John & Carrie Dukes work together as a team to provide their clients with the knowledge, personal attention & professionalism they expect & deserve. Licensed since 1994 John & Carrie have represented buyers & sellers in over $150 million in sales. They sell more because they do more! John & Carrie learned early on the value of persistence & hard work because they are always available & will respond quickly to your needs. Because of their integrity, market knowledge, marketing expertise & effective negotiating skills over 80% of their business comes from referrals from friends & past clients. John & Carrie relocated from Orlando, FL in 2003. They researched many areas, but found the Raleigh/Durham area and specifically Cary, NC to be exactly the type of place they were looking for to raise their family. They have 3 children (24, 22, & 15 years old). They understand a family's needs & concerns when searching for a new home and when selling their home. They are great listeners and great communicators and will respond quickly to your needs whether you are buying or selling a home. 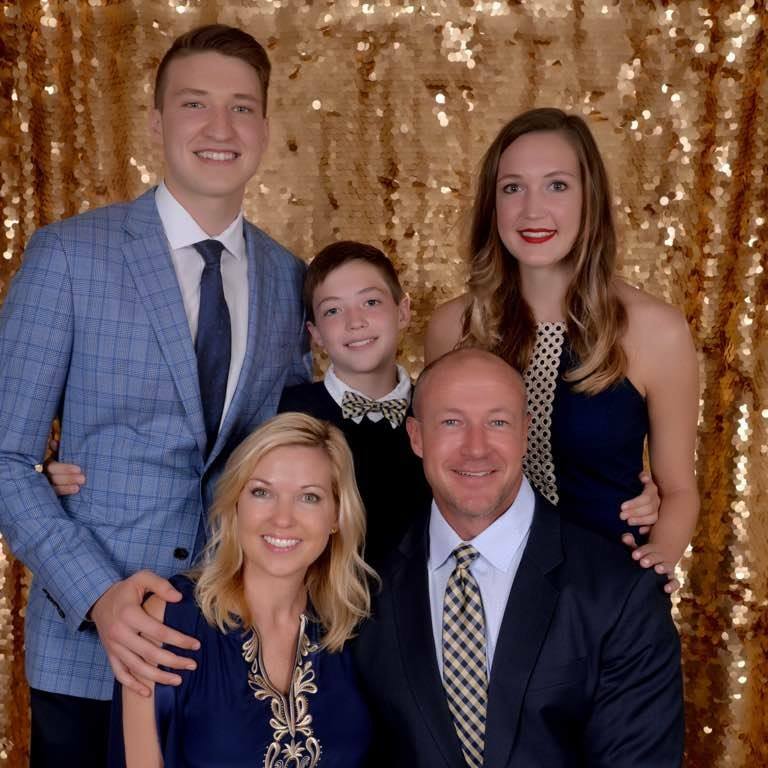 When not selling real estate John & Carrie enjoy spending time with their kids and enjoying their many activities (basketball, football and swimming). They also enjoy traveling & going on cruises. John played football at UCF & helps coach football and basketball in his spare time. 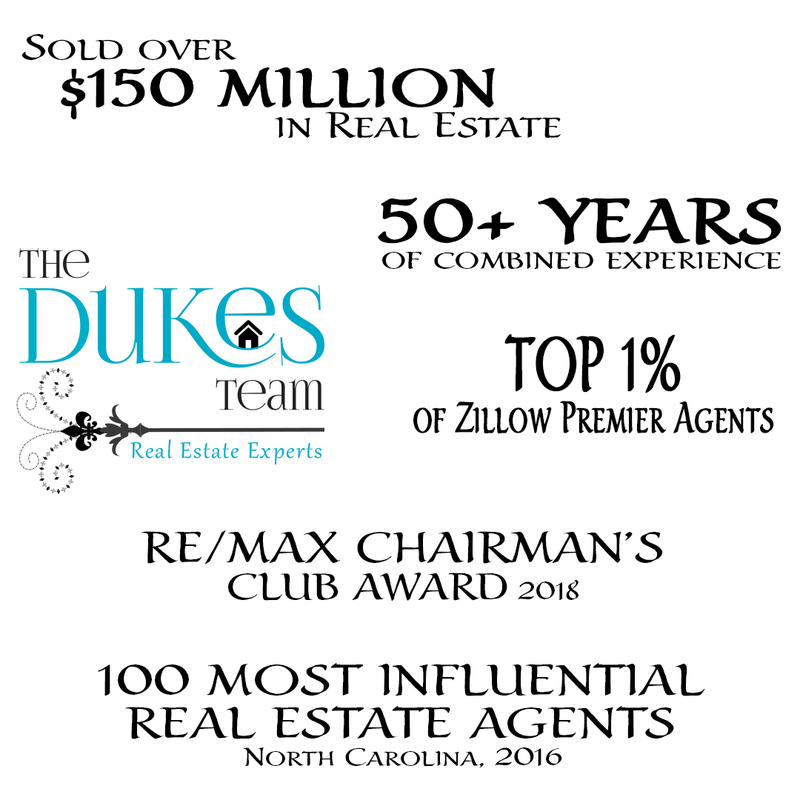 Nobody will work harder for your successful real estate transition than John & Carrie Dukes. They serve all of Wake County including Cary, Raleigh, Apex, Morrisville, Holly Springs, Fuquay Varina, Durham, Wake Forest and Chapel Hill. They also serve Chatham County. 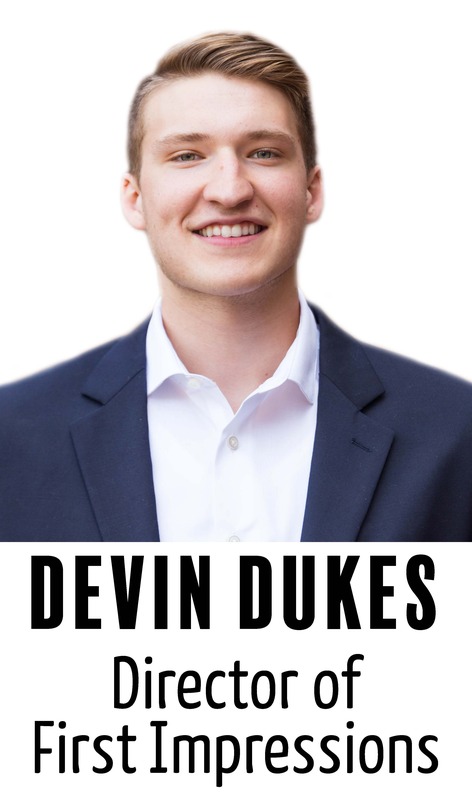 If you are looking for excellent real estate professionals to assist you in selling or buying a home and you are looking for a pleasant enjoyable experience you need to call John & Carrie Dukes! From start to finish, you can be assured of a smooth transaction! Stay in the know of local events going on each weekend, updated weekly on our blog! Get the news straight to your inbox every Thursday by signing up for newsletter!